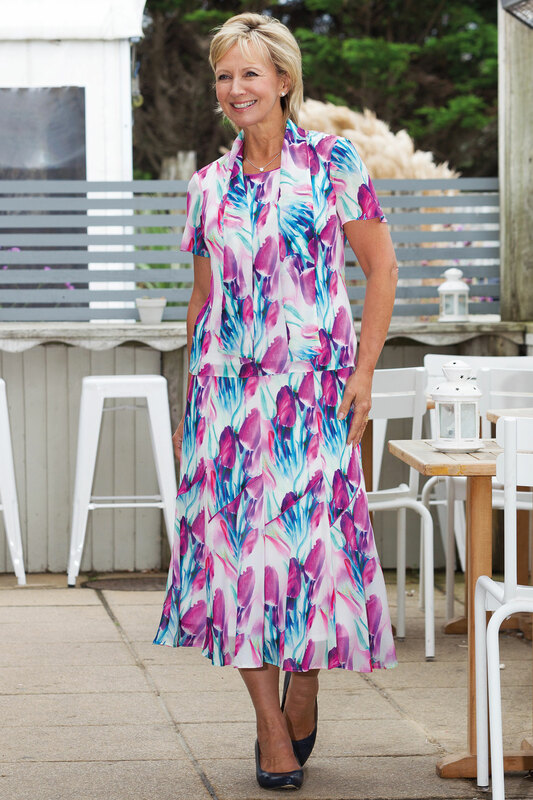 Summer Clearance - Online Now! Our Summer clearance is now on, with up to 60% off selected items in our classic brands. 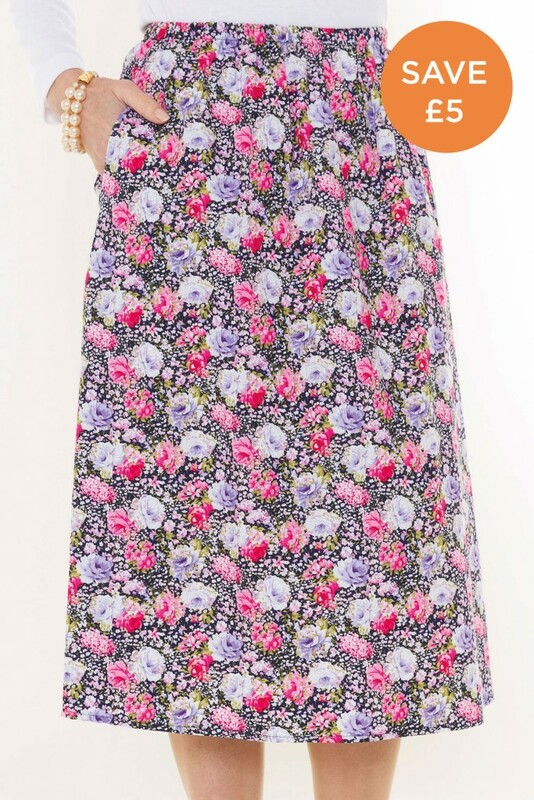 Embrace the rest of the summer with our PASTEL ROSE SKIRT - an original, cotton, floral pink skirt, cut in a three panel style with side pockets and easy-fit stretch waist. Or, why not choose Poppy's famous STEP NECK T-SHIRT - a Carr & Westley customer favourite. 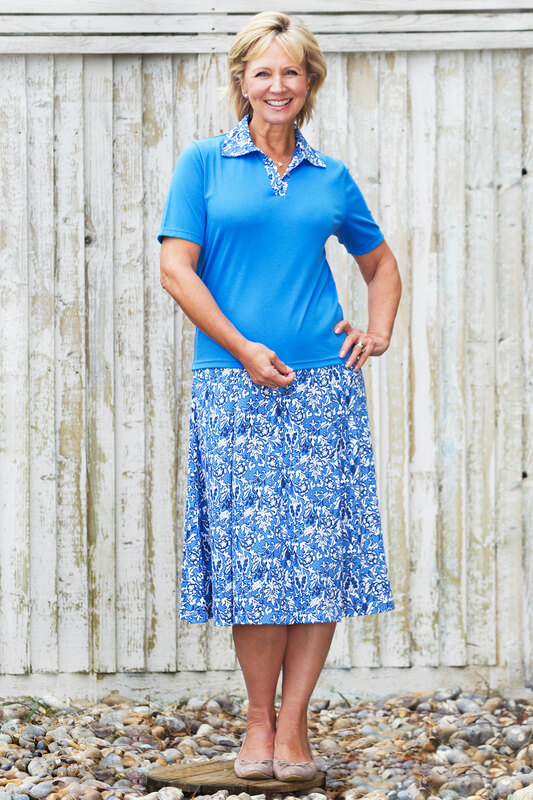 This versatile, easy-to-wear, close-fitting rib Jersey T-shirt can be 'mix and matched' with Poppy coordinates or worn with Carr & Westley original skirts and trousers. Only limited colours and styles available. Shop today, so you're not left disappointed! This entry was posted in Classic Clothing on July 28, 2016 by Harry Burton.